Ball Corp is a corporation headquartered in Broomfield, CO that specializes in recyclable metal beverage and food containers. Ball Corp is also diversified in to other businesses including aerospace technology. 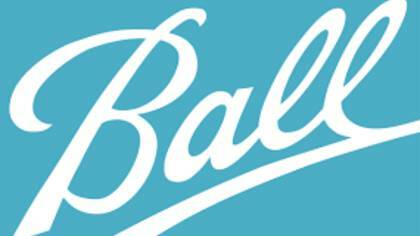 To get in touch with a Customer Service Guide agent at Ball Corp, click below. How to Speak to a Live Person: Call 303-469-3131 and you will get an automated be placed on hold to speak with a Customer Service Guide agent.